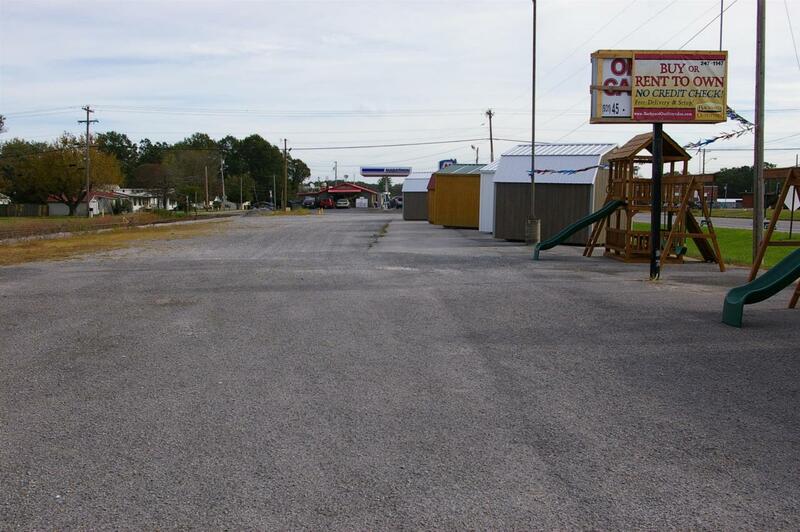 Perfect commercial property with almost 800 feet of road frontage on Highway 55. 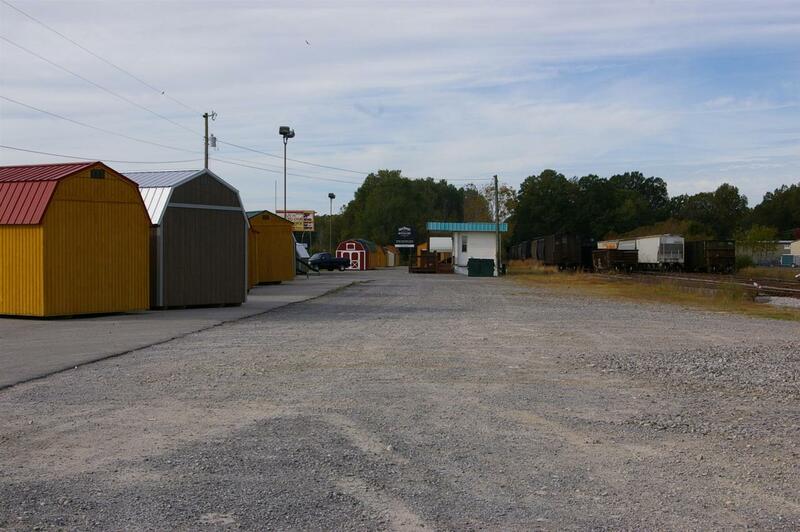 This property has 1.38 acres and would be great for mini storage buildings or used car lot, An 11x30 Mobile home on property has central heat and air. 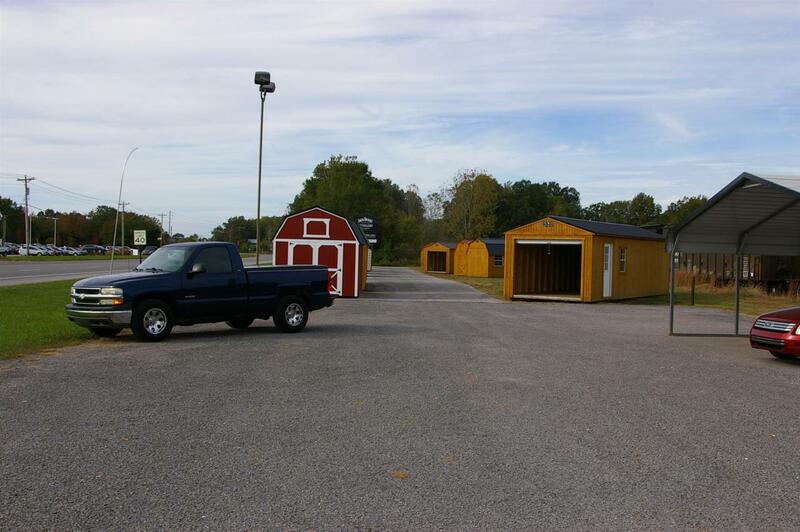 Two entrances to property off the main highway 55.Could possibly divide property. 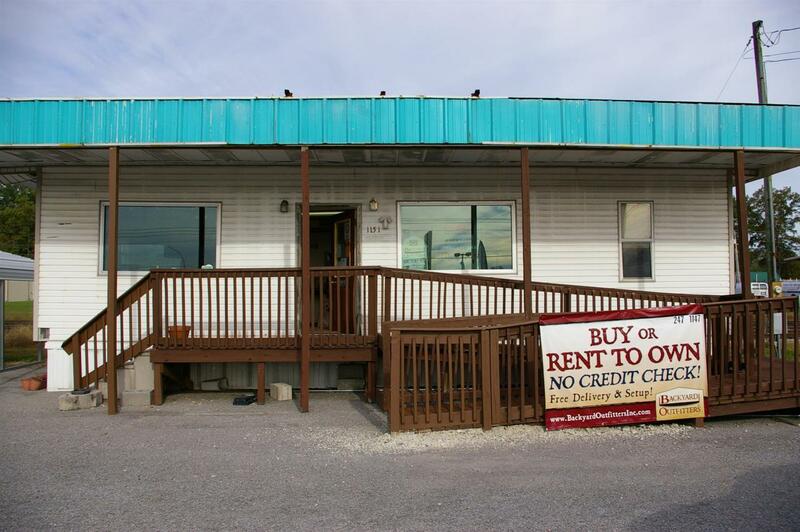 Offered by Weichert, Realtors Joe Orr & Associates. Copyright 2019 RealTracs, Inc. Information Is Believed To Be Accurate But Not Guaranteed. Properties marked with the IDX logo are provided courtesy of the RealTracs Internet Data Exchange Program. Some or all of the listings may not belong to the firm whose website is being visited (John Jones Real Estate LLC, 615-867-3020). IDX information © 2019 MTRMLS, Inc. Information is believed to be accurate but not guaranteed by the MLS or John Jones Real Estate LLC. IDX information is provided exclusively for consumers' personal, non-commercial use and may not be used for any purpose other than to identify prospective properties consumers may be interested in purchasing. Data last updated 2019-04-26T11:04:46.97.